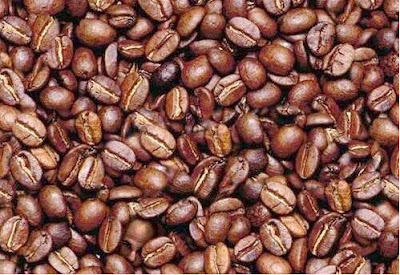 Can you find the hidden face in the coffee beans? If you find it, post a comment to let me know. Posted by Optiguy at 11:08:00 a.m.
February 26, 2008 at 1:13 p.m.
February 26, 2008 at 6:11 p.m. This is great! The best blog ever!! February 28, 2008 at 4:08 p.m.
March 8, 2008 at 8:16 a.m.
March 8, 2008 at 8:17 a.m.
January 4, 2009 at 10:44 p.m.